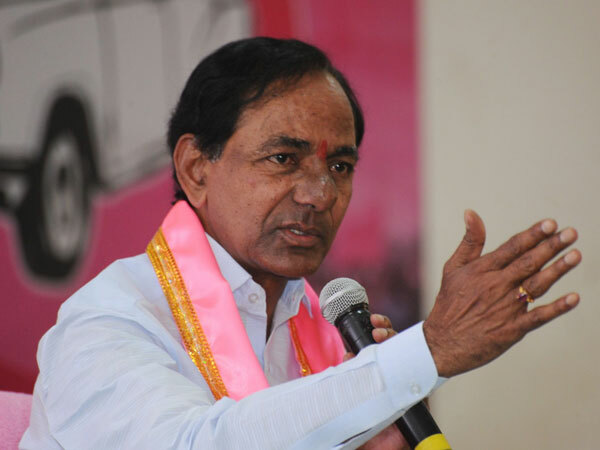 Telangana Chief Minister and TRS chief K Chandrasekhar Rao has expressed his support for simultaneous polls to the Lok Sabha and state Legislature in the country. As per report "Many are of the belief that simultaneous polls to state Assemblies and Parliament are BJP agenda or (Prime Minister) Modi's agenda. 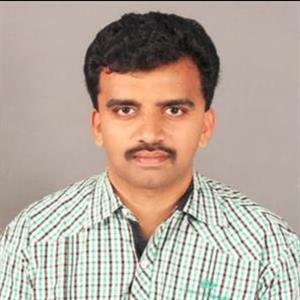 Accordingly the Law Commission has initiated the process long back," TRS MP from Karimnagar B Vinod Kumar told media in New Delhi, after submitting Rao's letter (in support of the proposal)to the Law Commission Chairman yesterday. As per report "Elected Prime Ministers have been spending their considerable time in campaigning for Assembly elections every year". Moreover Telangana Rashtra Samithi party and KCR are of the opinion that polls at once would help development of states and the country. Furthermore Vinod said views been told to the Chairman (before Law Commission Chairman) clearly yesterday". Moreover when seeking to give shape to the central government's concept of "one nation, one election", the Law Commission's internal 'working paper' has recommended holding the Lok Sabha and Assembly polls simultaneously but in two phases beginning 2019.